Young children cannot learn, socialize, exercise, or even communicate effectively if they don’t eat balanced meals and snacks. You can use the five healthy food groups to provide guidance. The food groups are protein, reduced-fat dairy, whole grains, fruit, and vegetables. Add something from each of these groups and you will be helping to sure your preschooler is all set to play, learn, and grow. 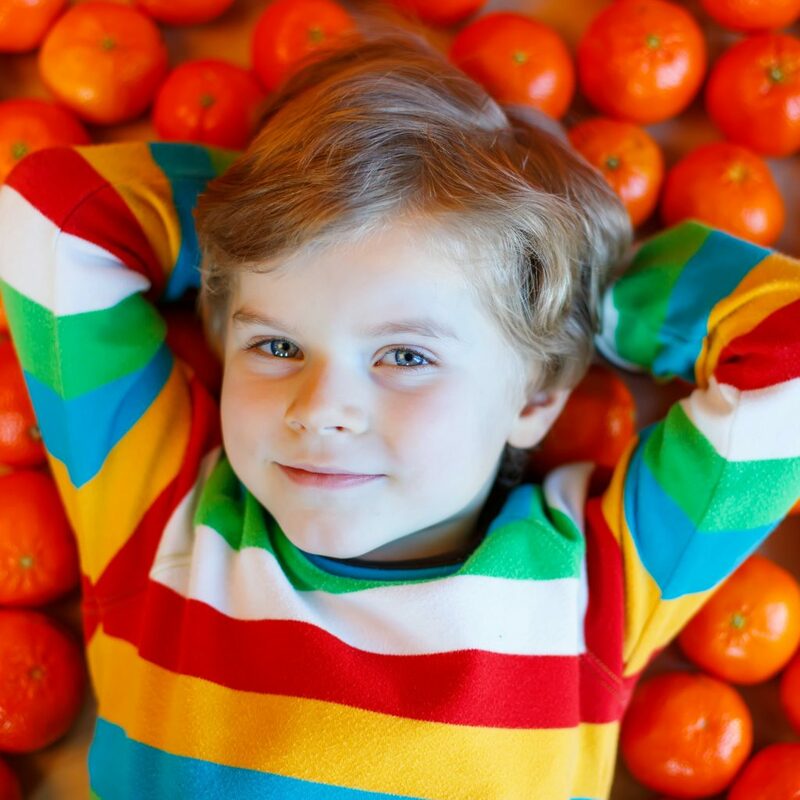 At My Preschool we take great pride in ensuring our food program is as healthy for your child as our educational and physical fitness programs. That’s why we serve fresh sliced fruit, high fiber foods such as whole wheat bread and granola, as well as 1% low-fat milk. Traditional fruits may be supplemented with season fruits such as cantaloupe, cuties, clementines, honeydew melons, and watermelon. 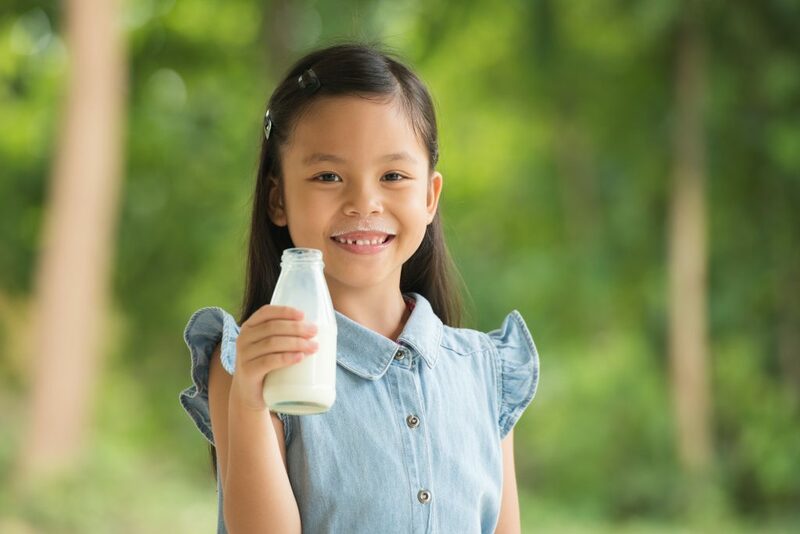 In addition to 1% low-fat milk, children must drink plenty of water to stay hydrated. 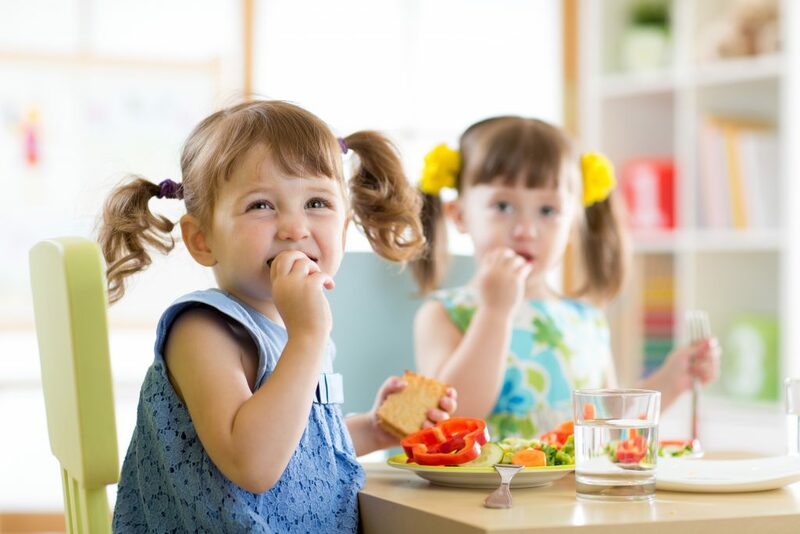 Children cannot learn, socialize, exercise, or even communicate effectively if they don’t eat healthy meals and snacks. Drinking enough water must be a part of children’s healthy meals and snacks. Therefore we make water available to the children throughout the day, as well as during AM and PM snacks. Check out our weekly snack schedule below and you will see that we work hard to offer every child equal portions of fresh fruit and protein. Making sure each child has the energy to be their best is our top priority.